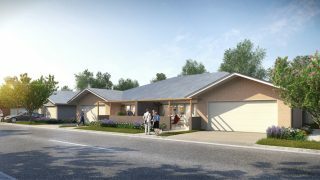 Cooranbong Gardens is a brand new, master-planned, Seniors Living Retirement Community offering the best retirement lifestyle at beautiful Lake Macquarie on the NSW Central Coast. 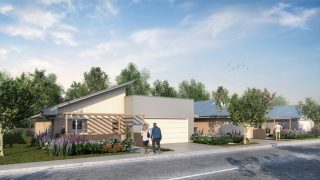 Nestled between the foothills of the Watagan Mountains and the shores of the magnificent Lake Macquarie, Cooranbong Gardens offers an affordable investment in security, care and an unparalleled lifestyle. Features include an indoor heated pool, gymnasium, sauna, community centre with library, kitchen, fireplace, coffee and bar facilities, bowls green, men’s shed, parkland and water feature. Retire from work not from life. 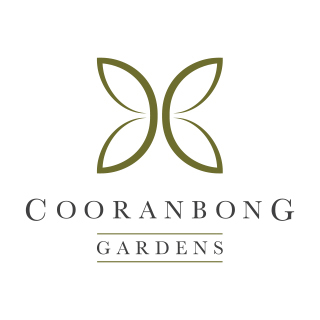 Start Living at Cooranbong Gardens – Where Life After Retirement is Just the Beginning.